At our beautiful yoga studio in inner-city Rosalie, Paddington, we offer a range of creative, holistic and inspiring yoga classes for health and well-being. We have classes 7-days a week to suit all levels, as well as lots of variety and ways to support you and your yoga practice whether you are a seasoned yogi or brand new! BRISBANE YOGASPACE was established in 2008 and here you can learn more about the practice and benefits of yoga, as well as our styles, teaching team, yoga classes and events on offer. 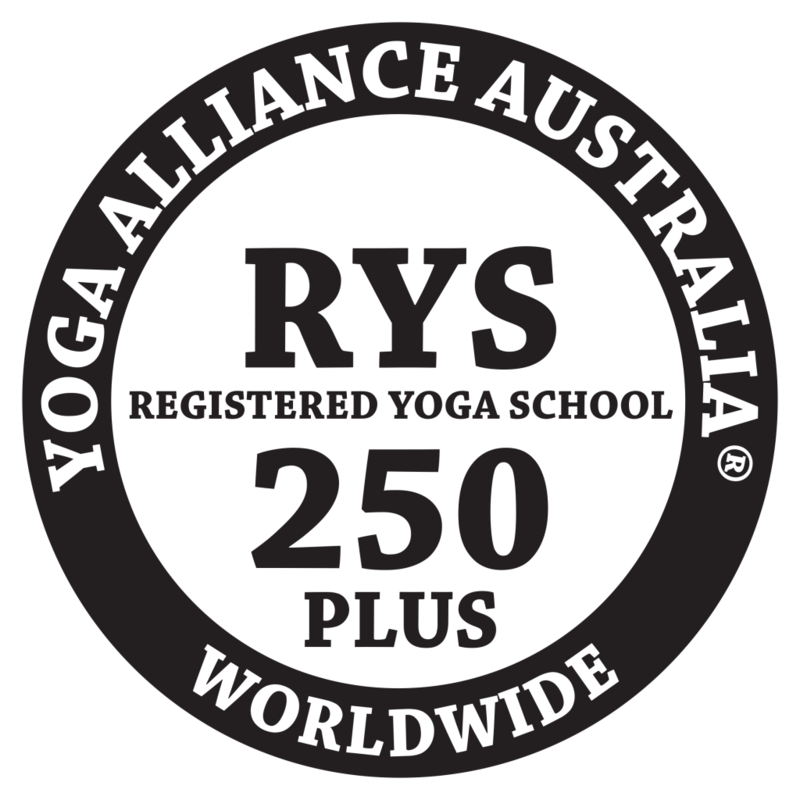 On our Yoga Classes page you can view our LIVE class timetable https://brisbaneyogaspace.com.au/yoga-classes/ and our class offerings in VINYASA Flow, Yoga FOUNDATIONS, Yoga STRENGTH, Restorative Yoga, Restorative YIN, Rise&SHINE, KIDS Yoga and more. Our studio is conveniently located in Rosalie, Paddington and close to surrounding suburbs of Red Hill, Milton, Bardon, Toowong, Auchenflower, The Gap, Petrie Terrace, Spring Hill and Windsor to name a few. As well as our full Weekly Timetable of fantastic yoga classes, we also offer regular Yoga Workshops and Masterclasses, Beginners Yoga Courses, Vinyasa Fusion, YOGADANCE plus local and overseas Yoga Retreats. Please see upcoming special sessions and details on our EVENTS page. Our next KIDS YOGA Term 2 runs 30th April – 25th June on Tuesday afternoons @ 4.30pm Or you can check our weekly timetable. More info on our Kids Yoga page or please call us. *N E W CLASS – RESTORATIVE YOGA with Jacqui WEDNESDAYS @7.30PM – now on and every week! Our Next RAINFOREST Yoga Retreat is 18-20 October and offers a beautiful weekend away to unwind, relax and be nourished. In August 17-24th we are running a luxurious week-long YOGA & AYURVEDA Retreat in beautiful Bali, Ubud and have just a 2 spaces left! Bookings aren’t essential for any of our daily Yoga Classes. Please just arrive 10-15 minutes early before your first class or you are welcome to pre-register for class online. Pricing options are listed on our Yoga Classes page or you can send us an email or call 0408 819 515. Our next YOGA TEACHER TRAINING is commencing early 2020 and please see the Teacher Training page or contact us for course details or to arrange a chat about our course and register your interest. We look forward to meeting you and sharing the our love and the benefits of Yoga with you. We offer a diverse and creative mix of Vinyasa Yoga, Rise&Shine Yoga, Align &Flow, Restorative, Yin, Yoga Strength, Yoga Foundations and Kids Yoga. Check out our updated workshop and timetable page for all the happenings of the coming months including regular Yoga Masterclasses and special Workshops including our regular Super Restorative Sunday sessions and Friday night Vinyasa Fusions to live music.